Sandstone supplied and installed by J.H. Wagner & Sons for the Bond University, Gold Coast, Queensland. 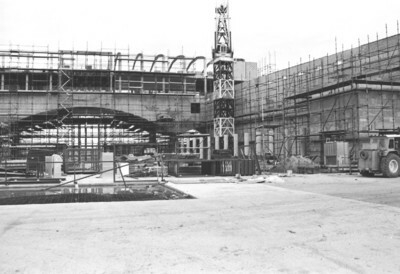 Below is a photo of the Arch Building during construction in 1989, and then completion (see right).